So many otherwise fabulous interiors stop short at the stairway. We create durable, attractive, solid wood treads to complete your look with a stunning entrance/exit way to match your existing woodwork. 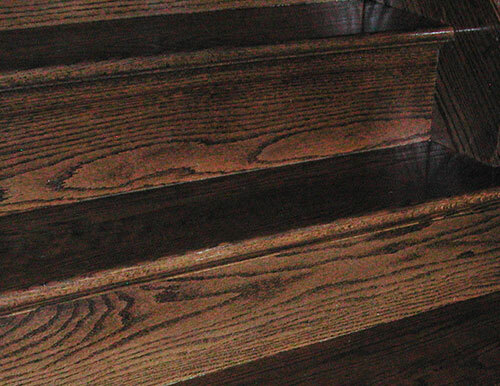 Treads can be made from most species of wood. 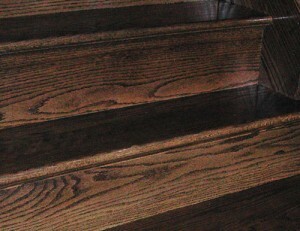 Call us or request more information about the strength of the wood species you are considering for your stairway.